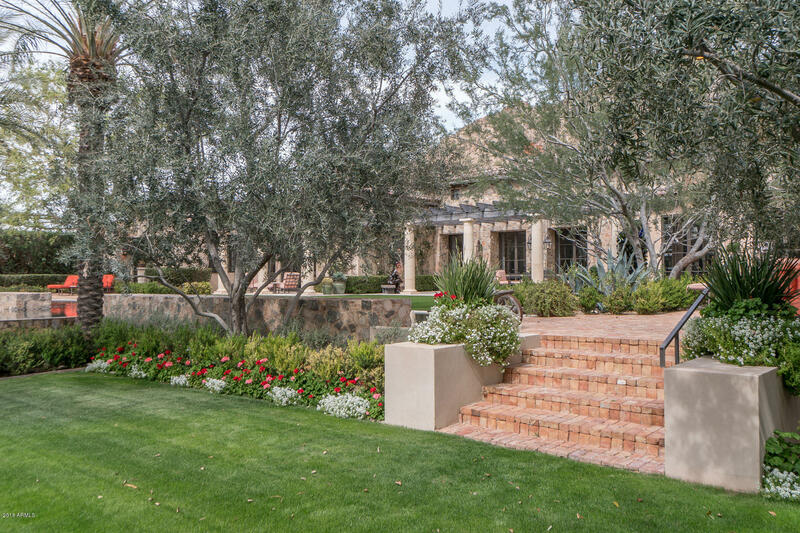 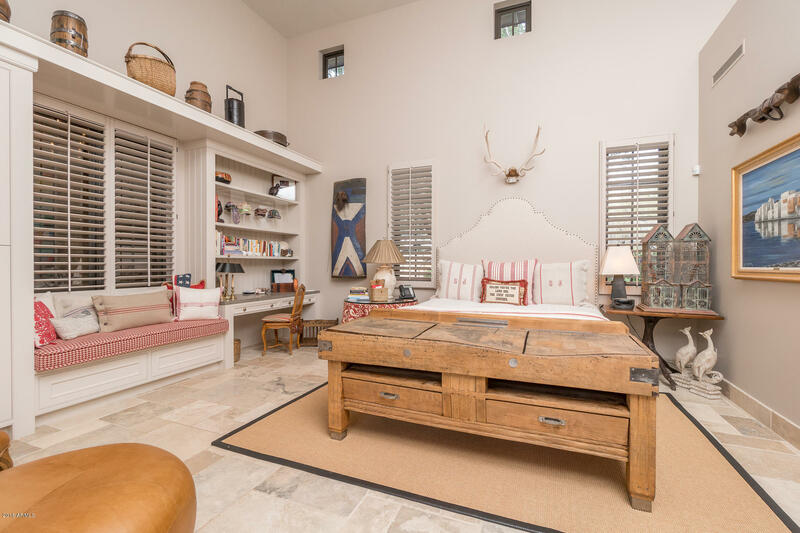 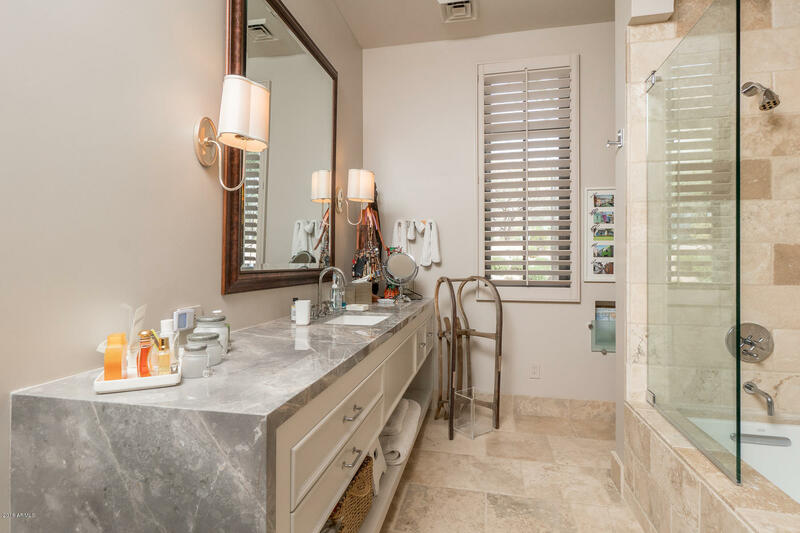 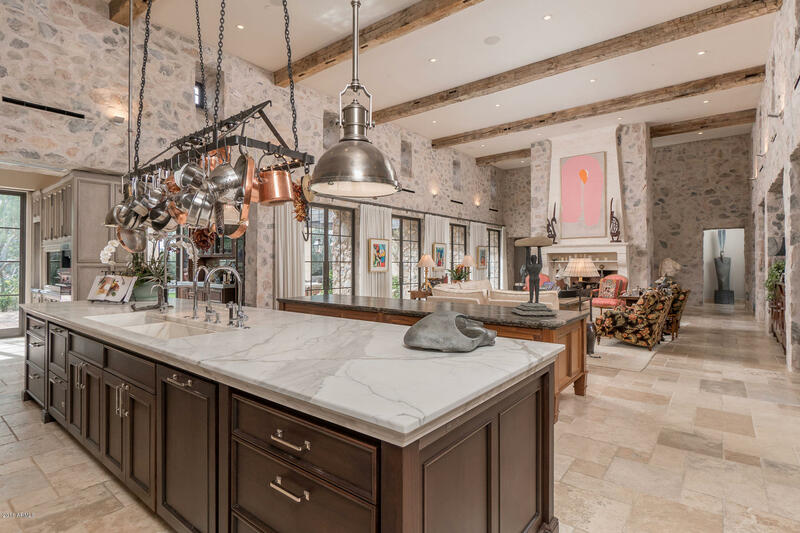 Thoughtfully designed with masterful attention to detail, this elegant French farmhouse style home & guest house was designed to encompass both relaxed & grand entertaining. 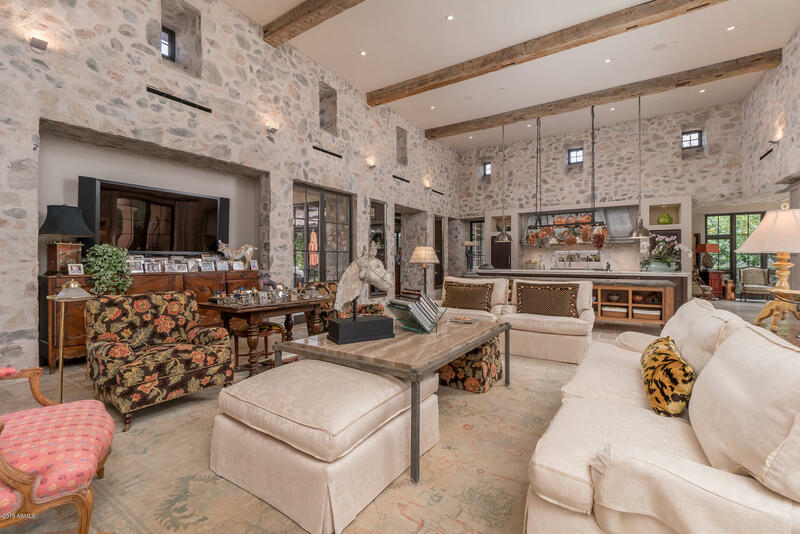 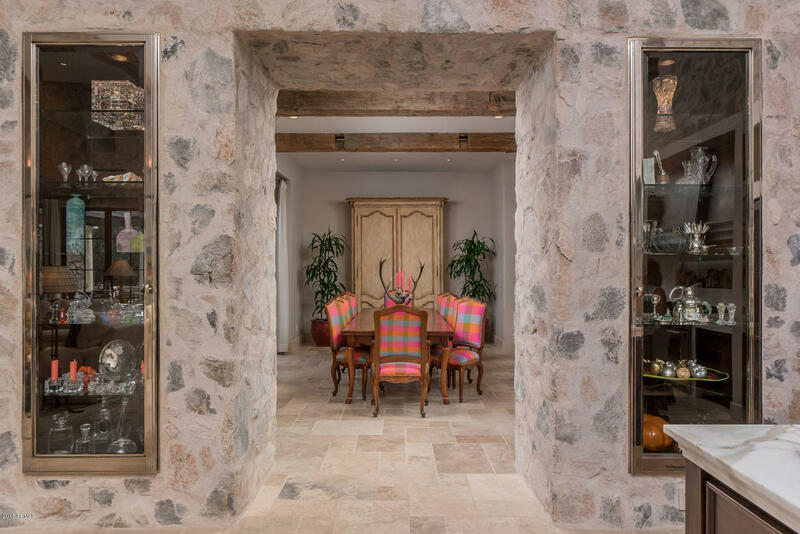 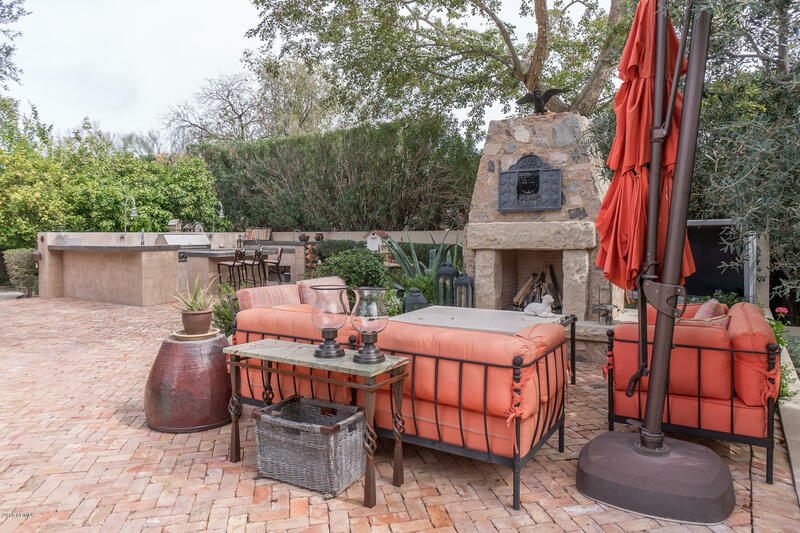 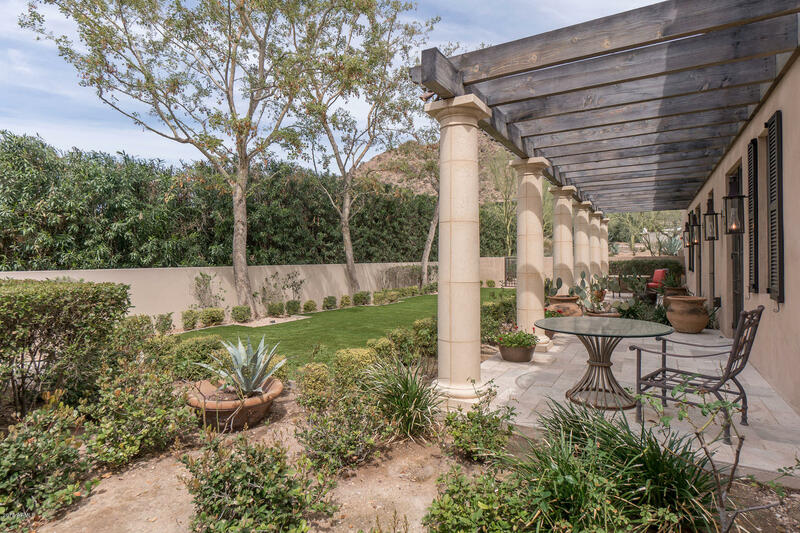 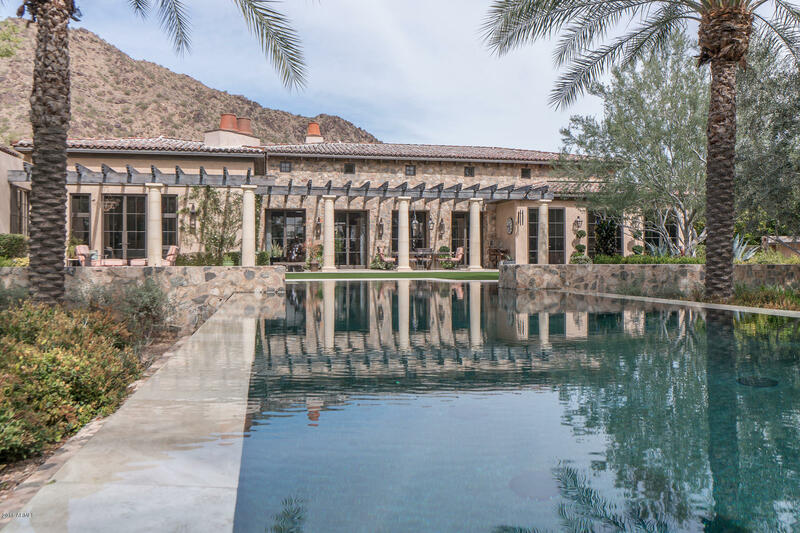 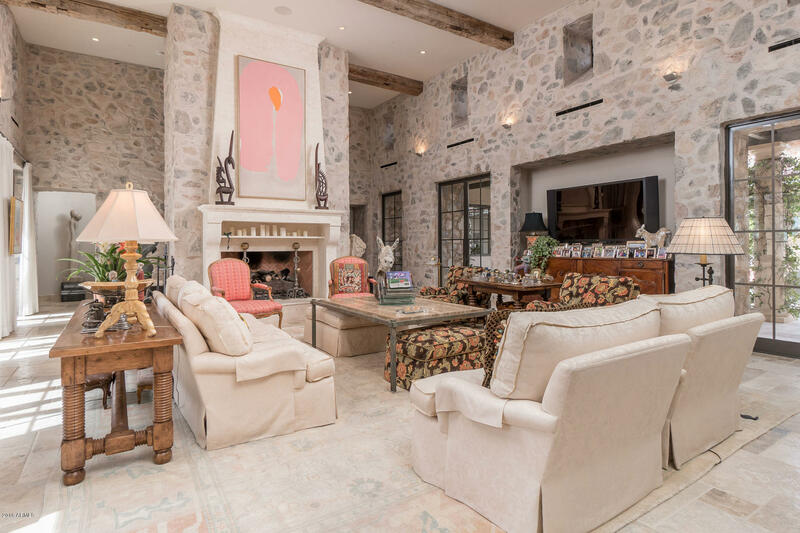 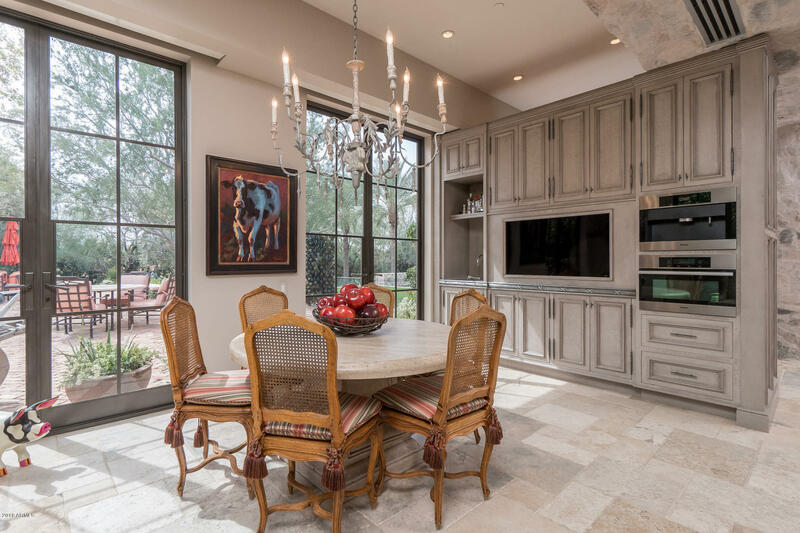 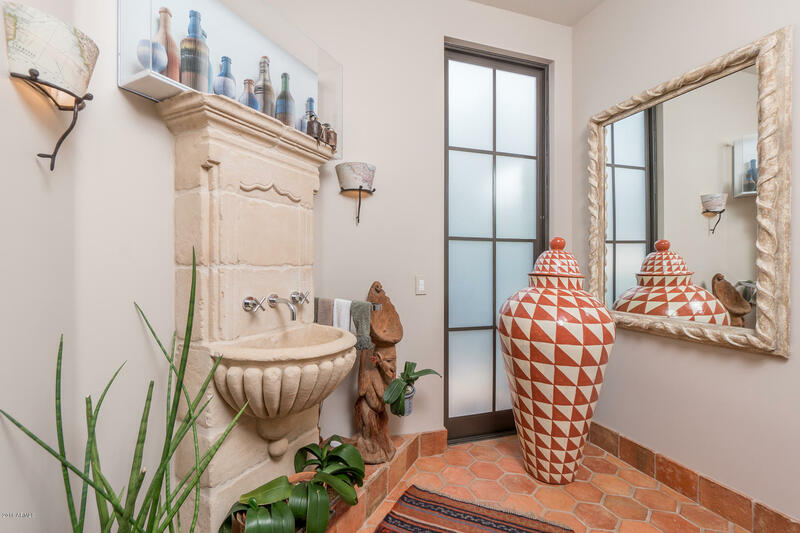 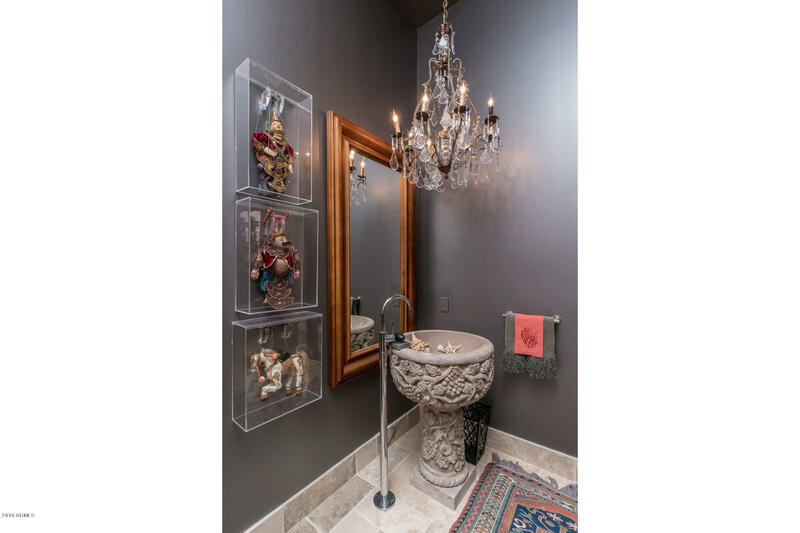 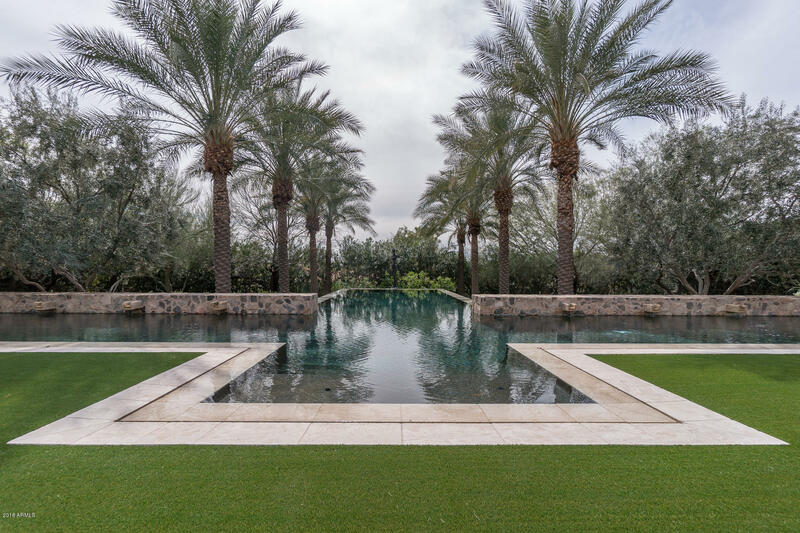 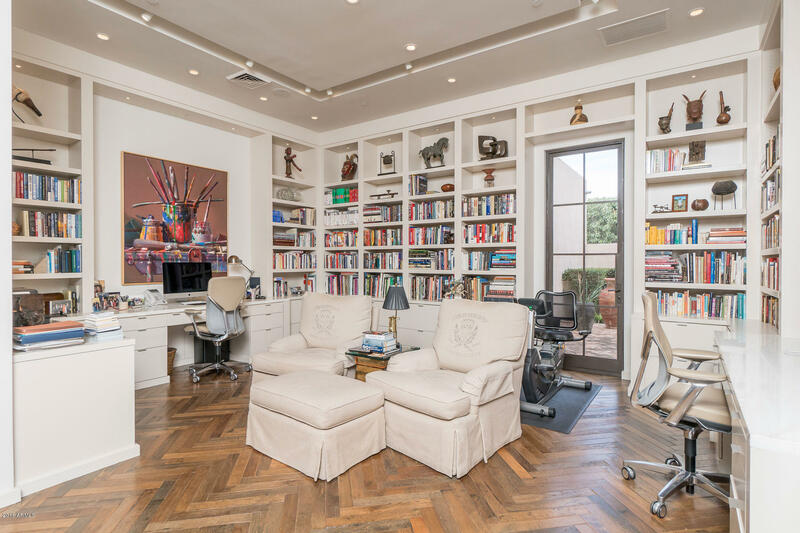 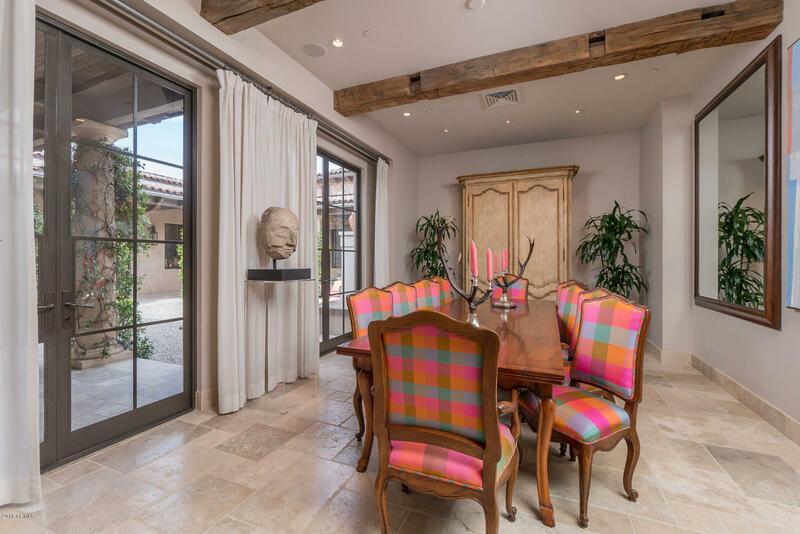 The home is accessed by an enclosed courtyard leading to the 7,033 sq ft home which has been magnificently adorned with sophisticated finishes including travertine floors, 20' ceilings with reclaimed beams, Katonah & Bouvet hardware and Desert Cove Woodworks cabinetry. 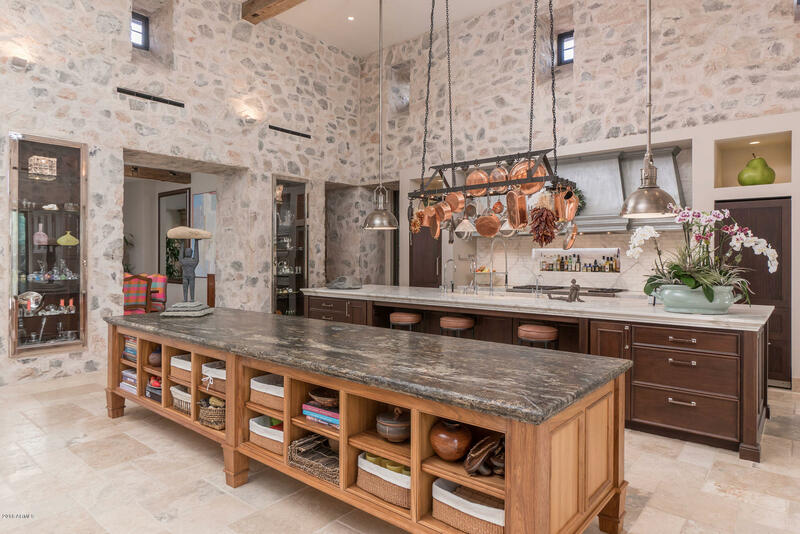 A gourmet kitchen serves as the heart of the home featuring 2 islands & Sub-Zero, Wolf & Miele appliances. 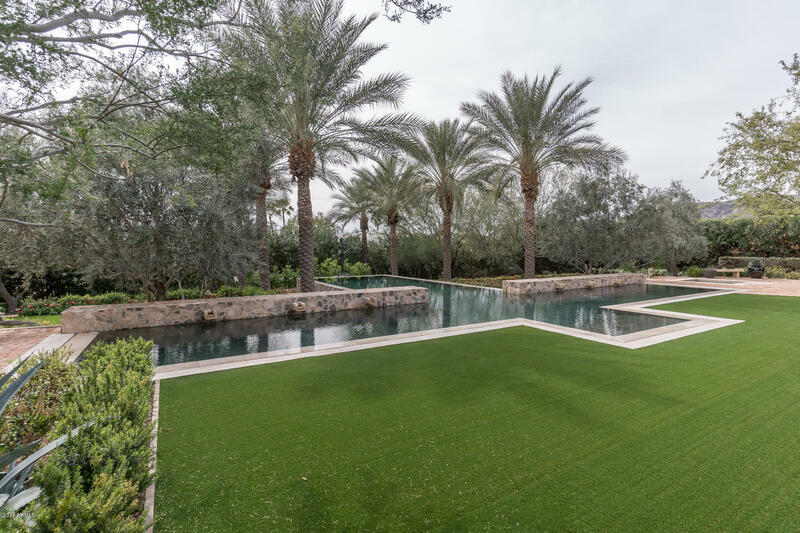 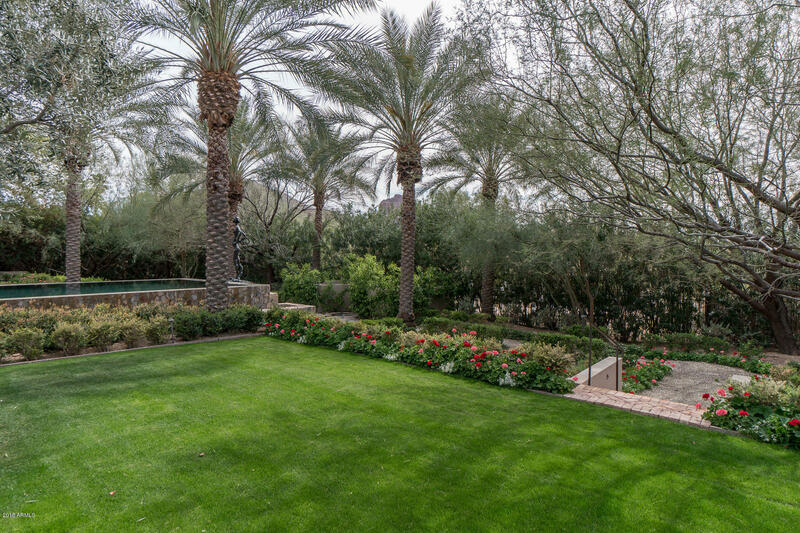 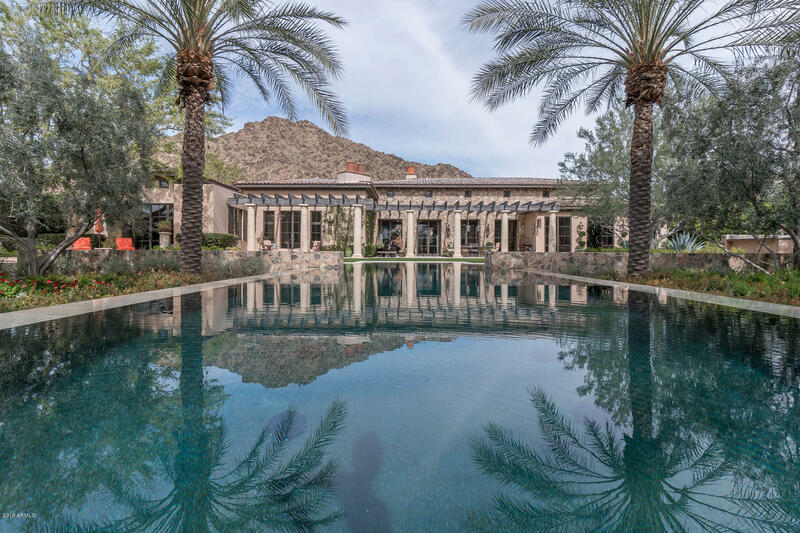 Natural light floods the great room providing breathtaking views of the verdant landscaping, negative edge pool, spa, fireplace & outdoor kitchen. 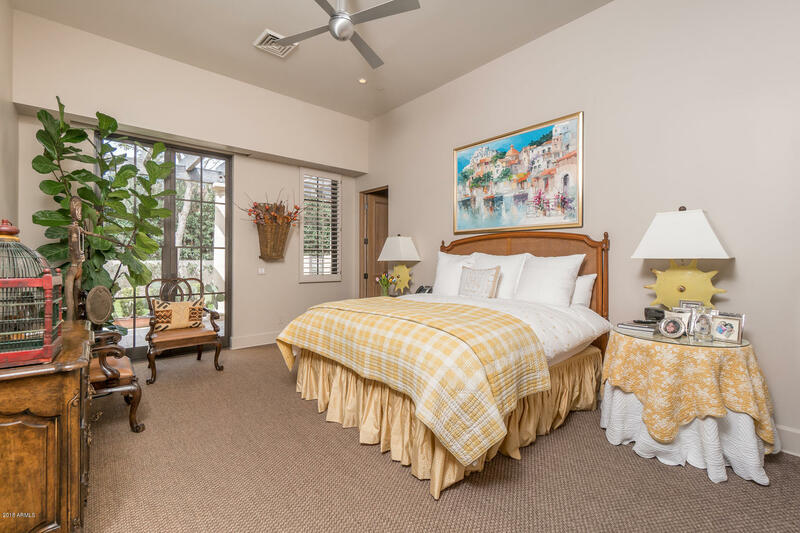 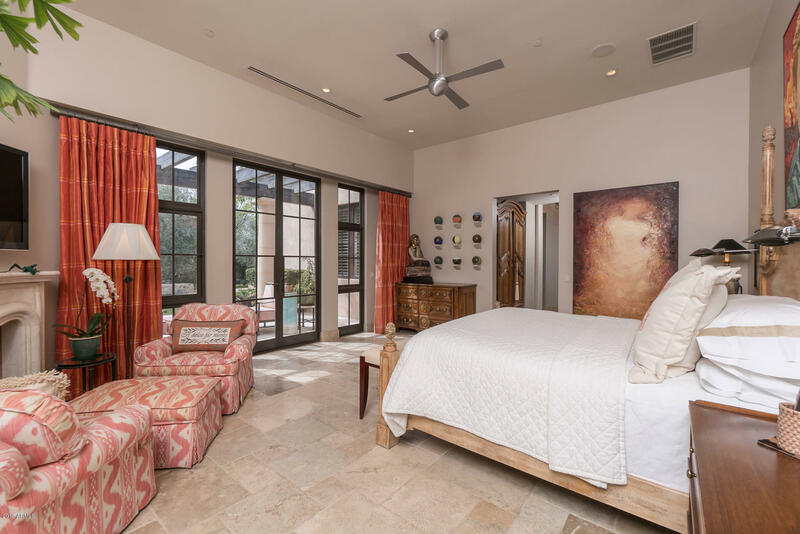 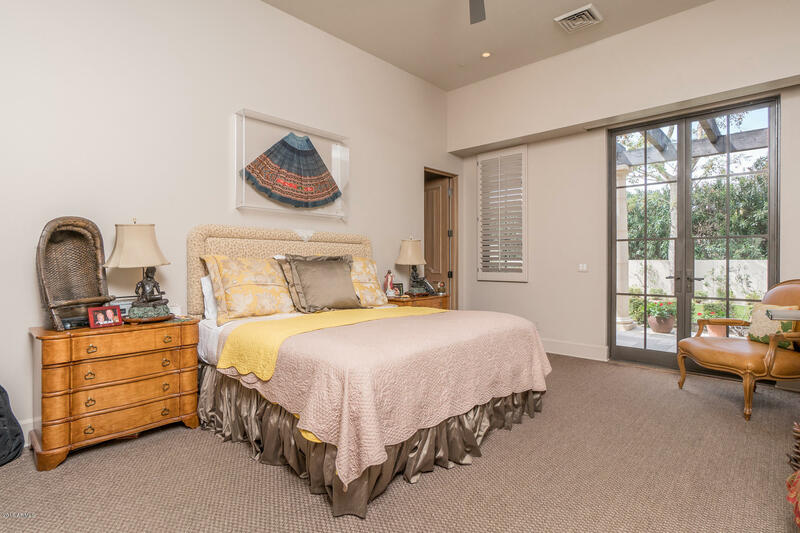 The master suite is a perfect sanctuary with a cozy fireplace & luxurious master bath.